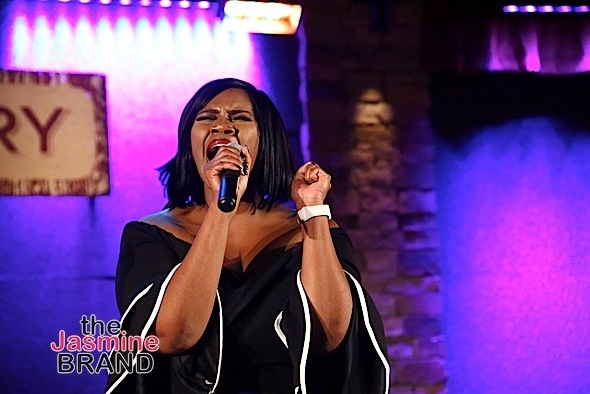 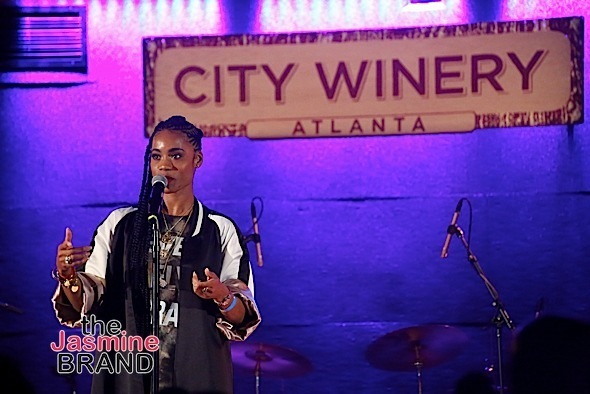 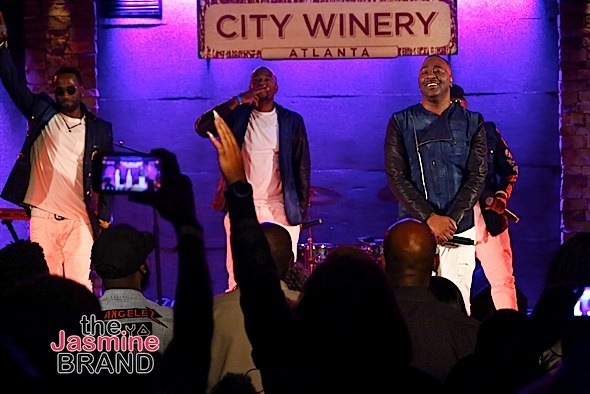 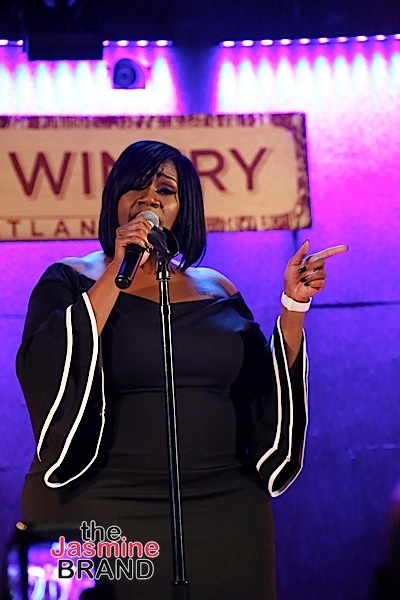 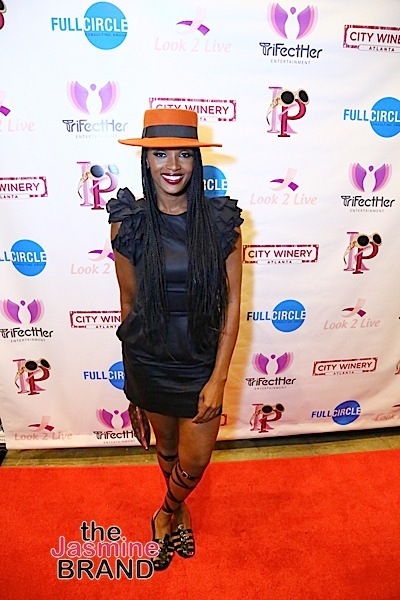 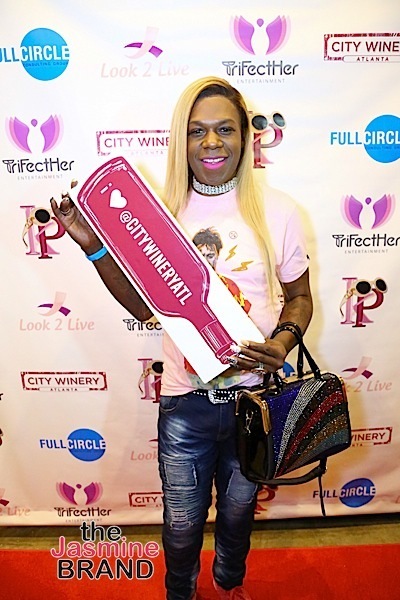 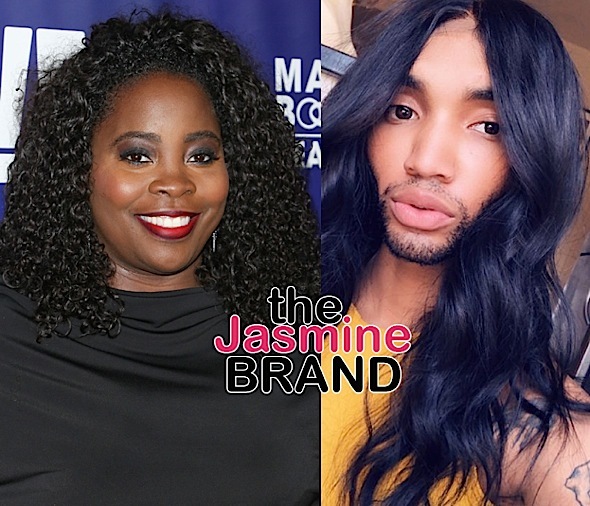 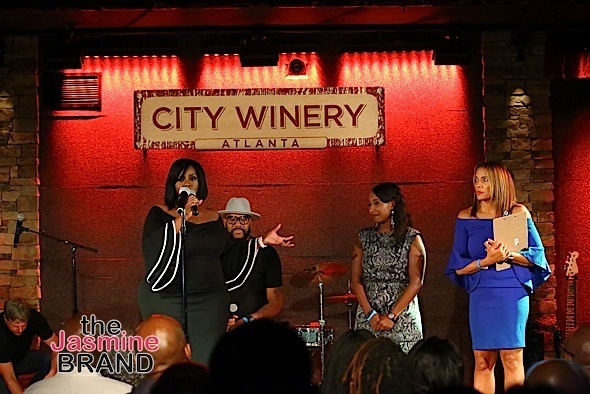 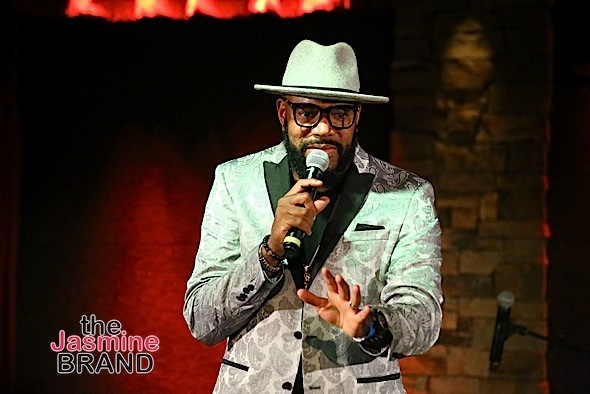 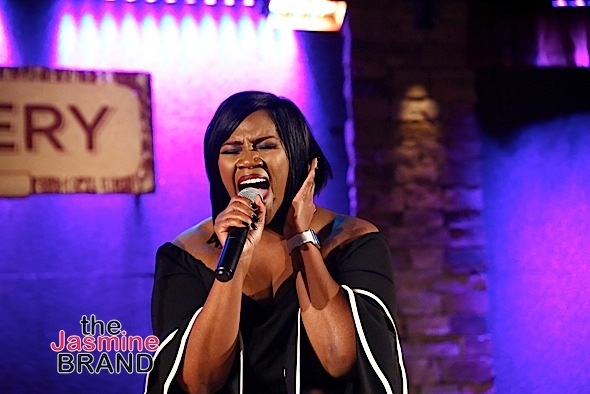 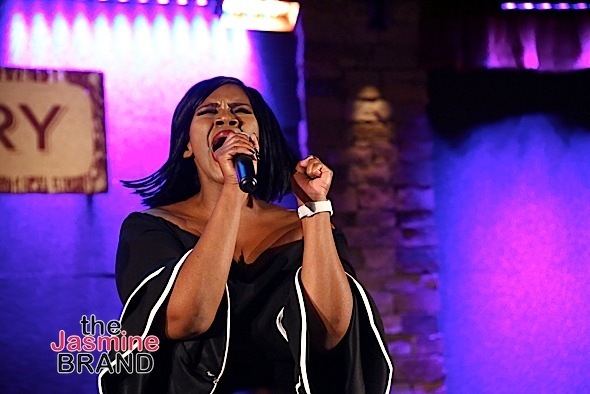 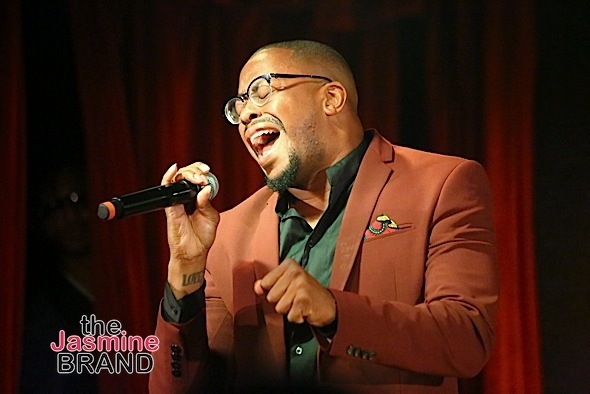 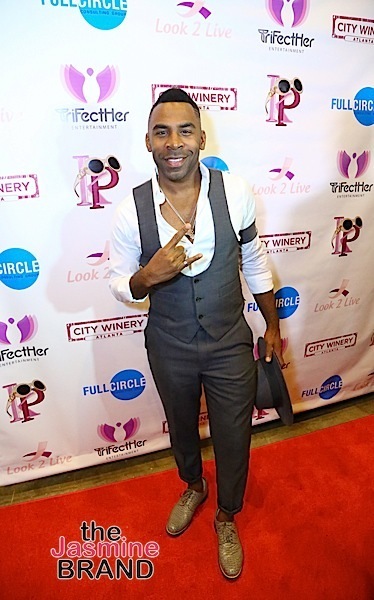 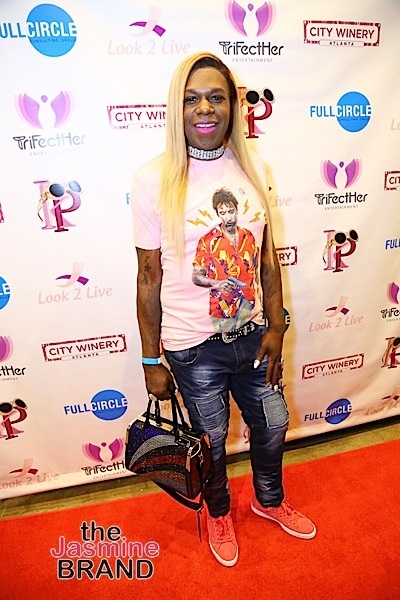 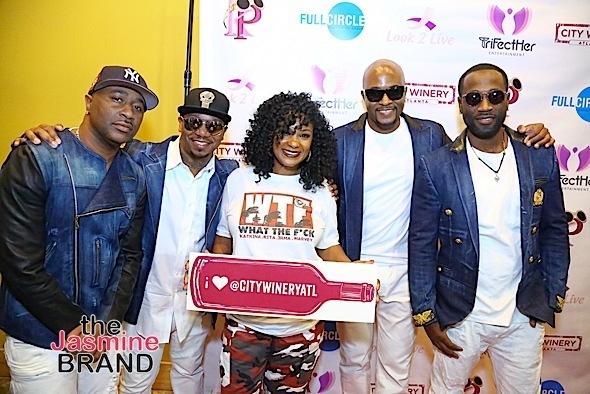 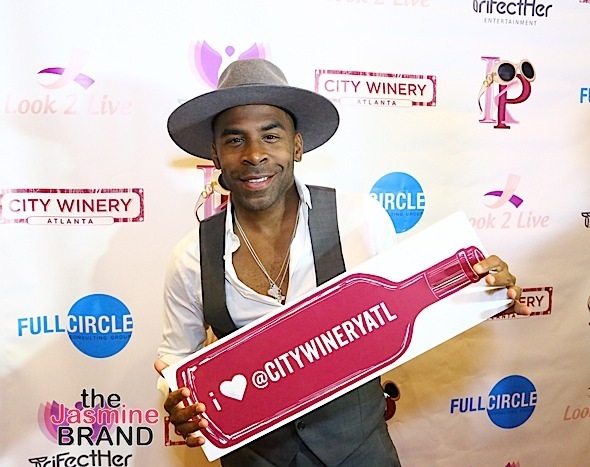 This week, Grammy-nominated Kelly Price and a number of famous faces packed the house for the Hurricane Relief Benefit Concert at City Winery ATL to help two selected families that have been impacted by both Hurricane Harvey and Hurricane Irma. 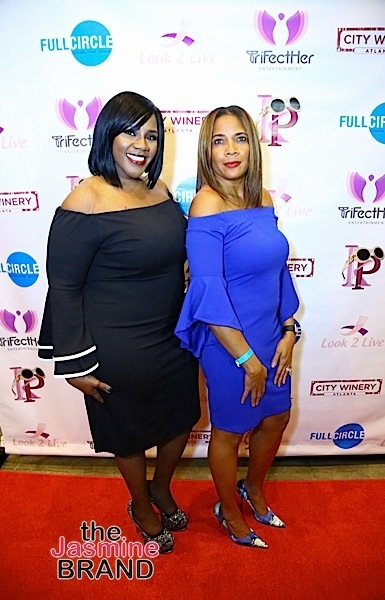 The event in which all proceeds, including ticket sales, wine sales, a silent auction, and physical donations will be donated to recover the lives of the families. 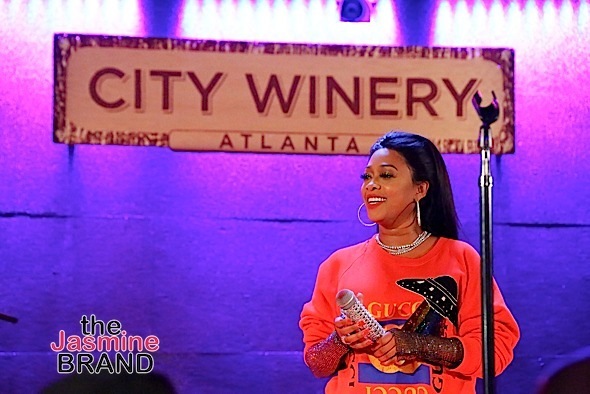 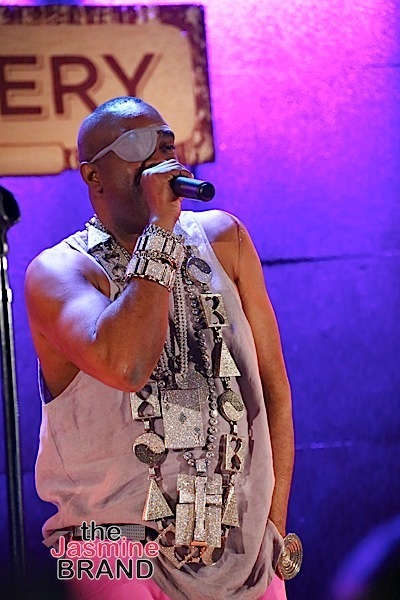 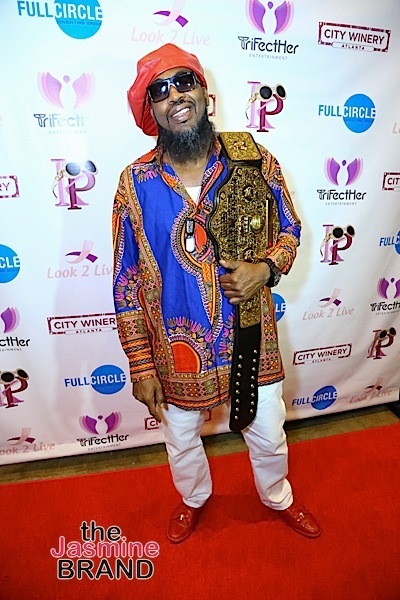 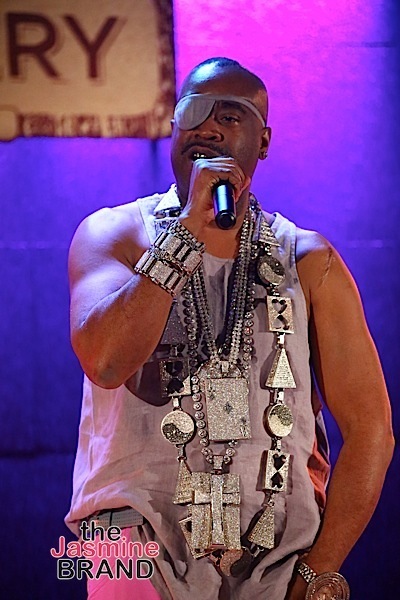 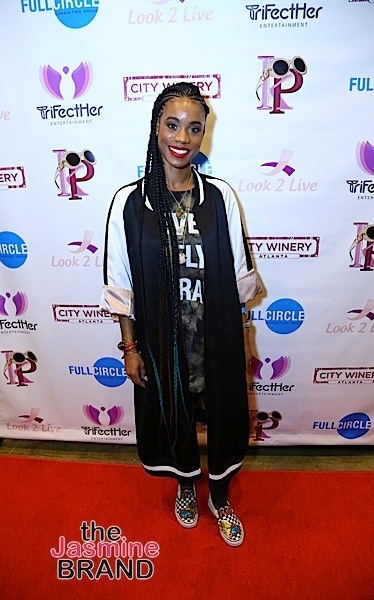 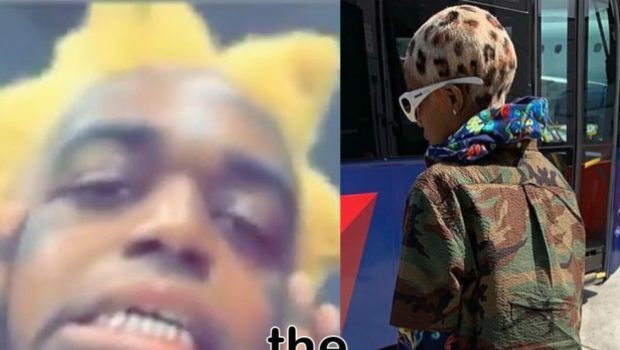 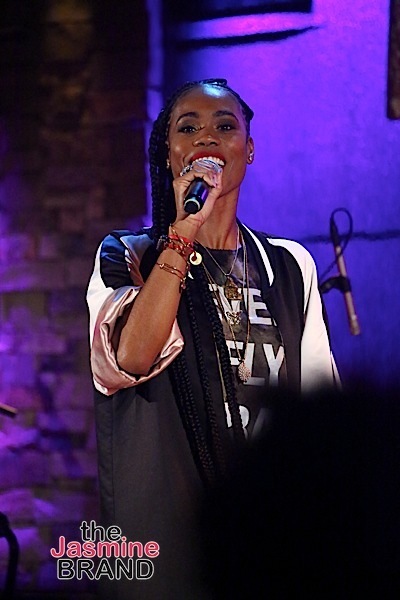 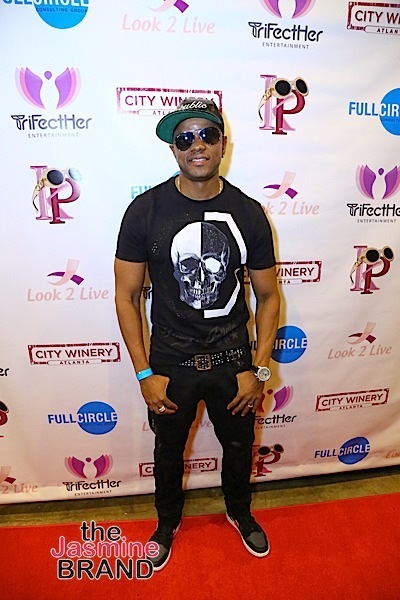 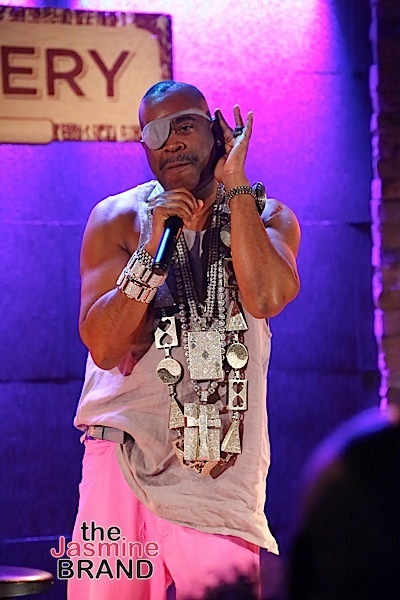 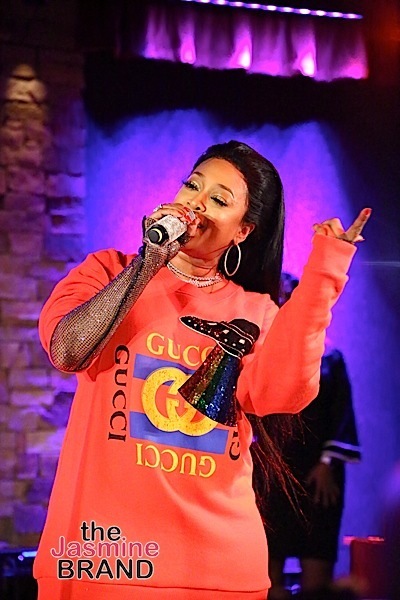 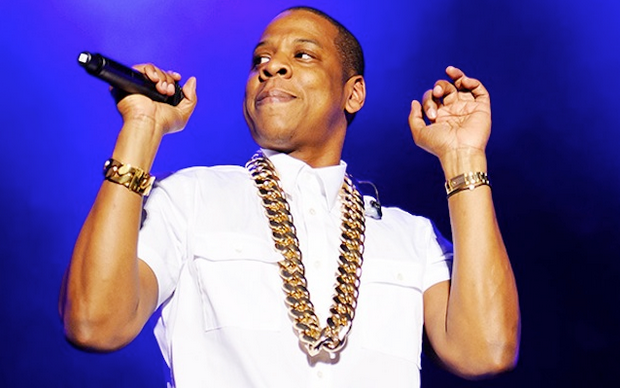 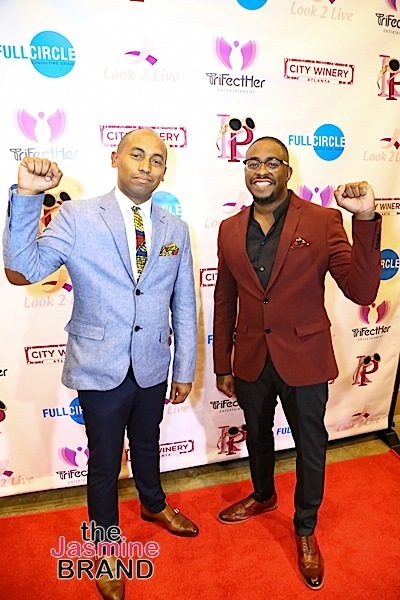 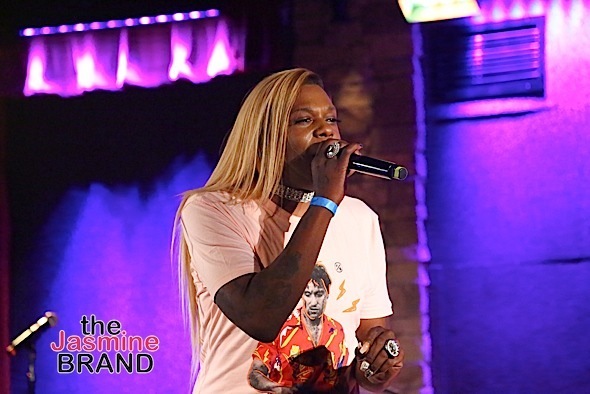 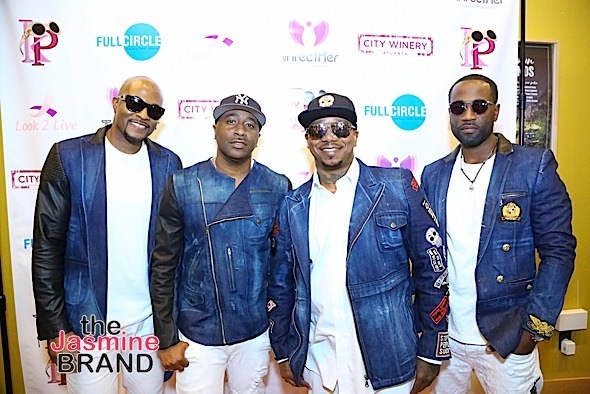 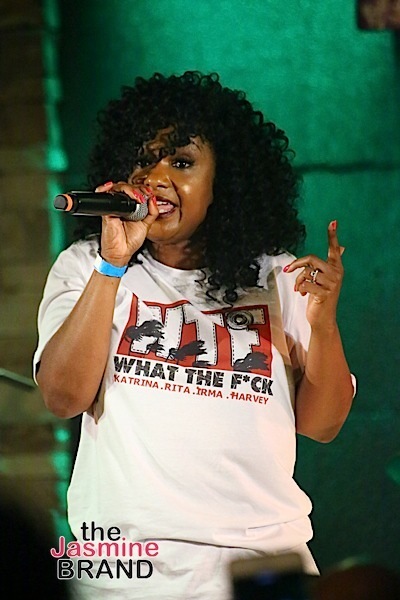 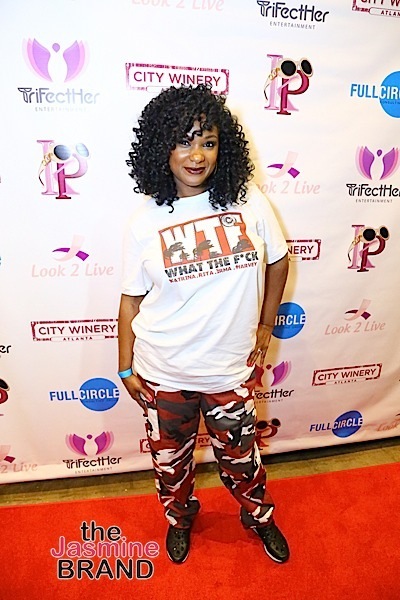 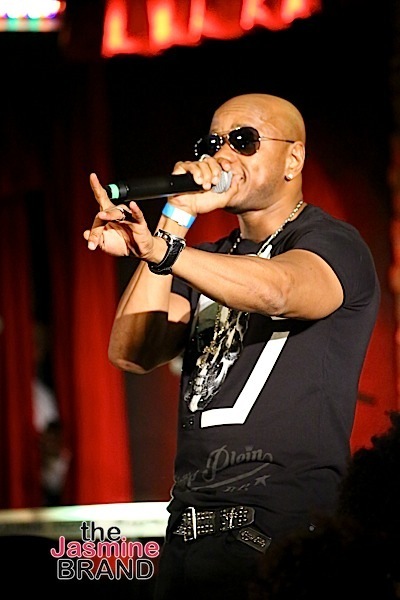 The night included performances by Gritz and Jelly Butter, Algebra Blessett, Major., Donell Jones, Pastor Troy, Big Freedia, Mia X, Raheem DeVaughn, Trina, Case, 112, Kelly Price, and Slick Rick. 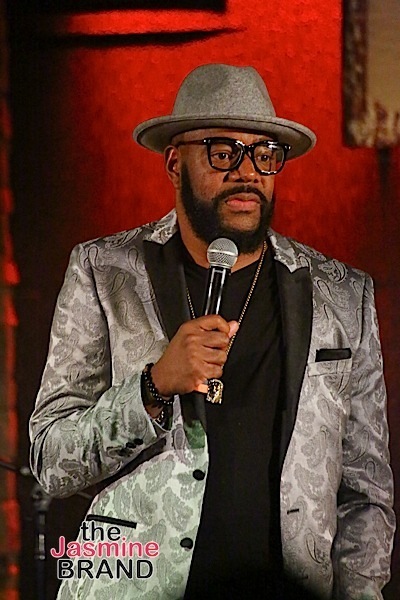 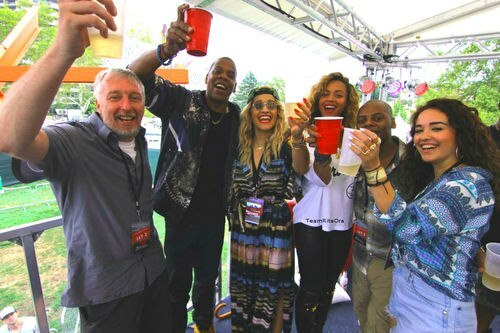 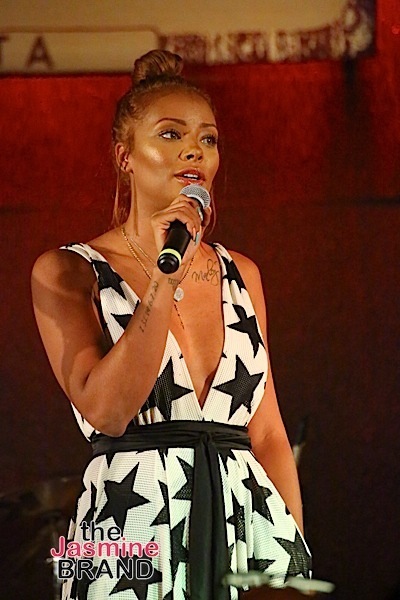 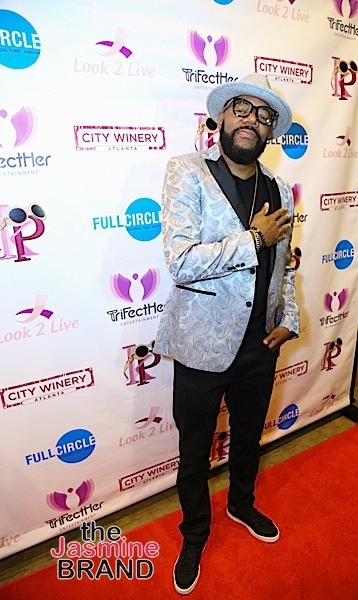 The event was hosted by Ed Lover and Eva Marcille. 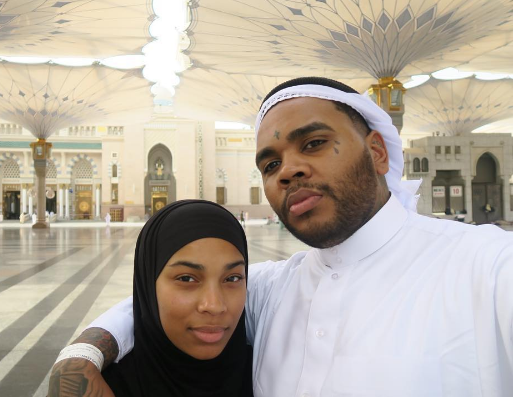 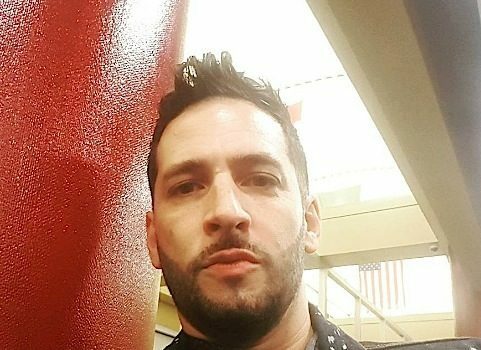 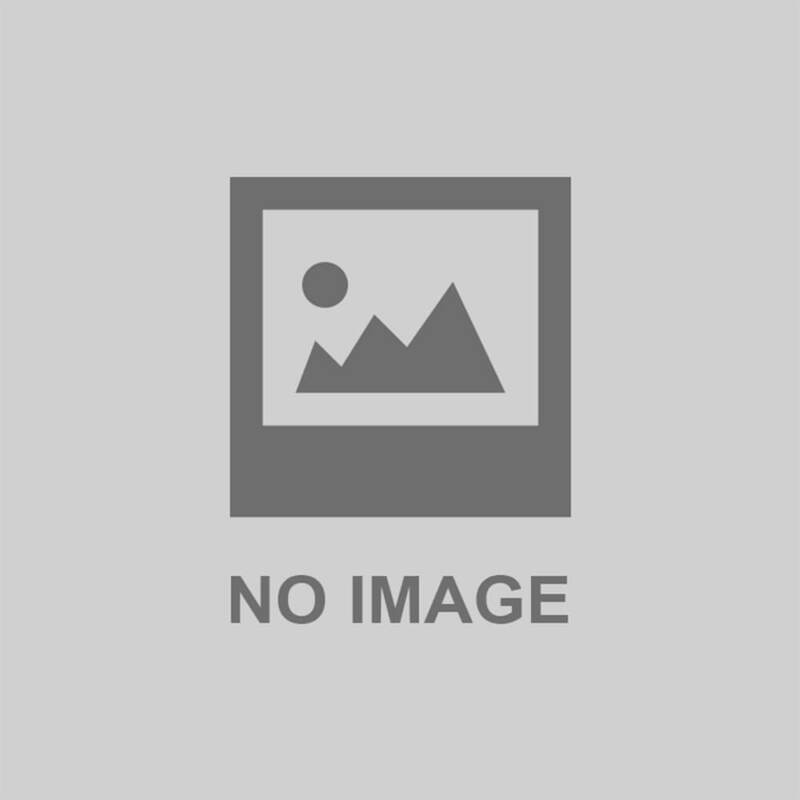 Peep the pics below. 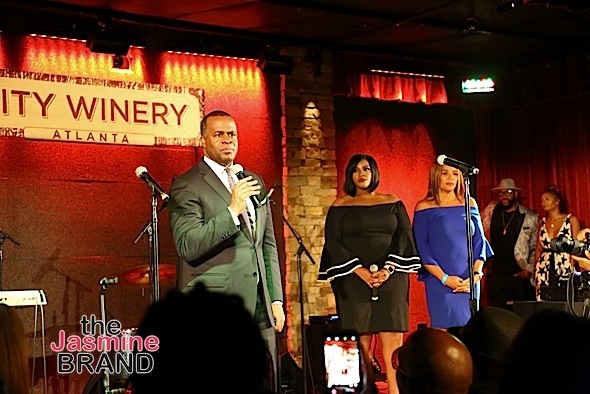 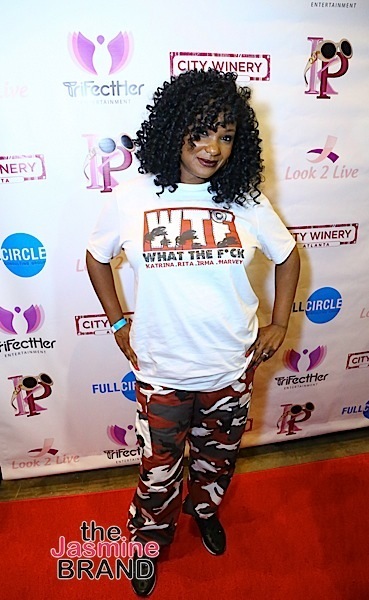 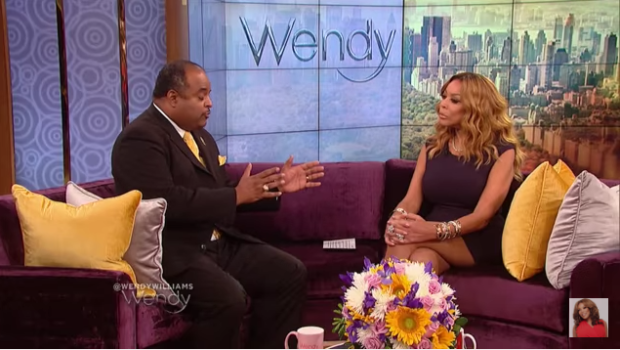 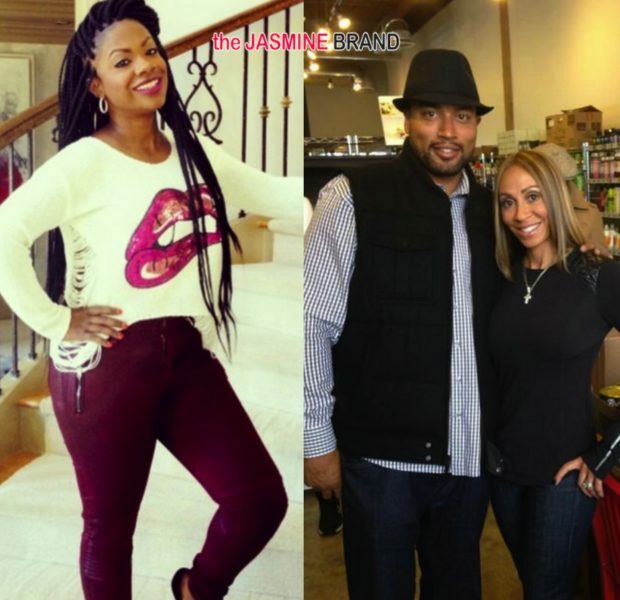 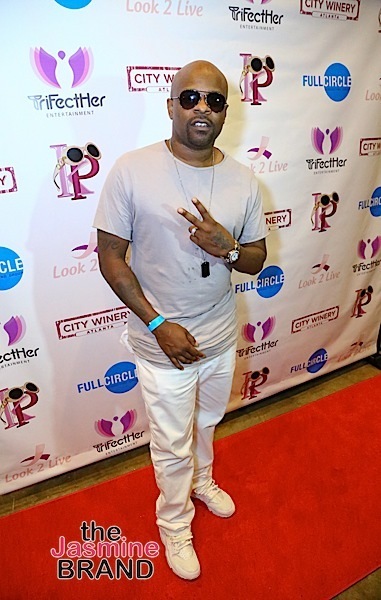 Kandi Burruss Blasts Ex-Boyfriend, Retired NFL’er Chuck Smith: Stop Lying!